A week and a half from now, I’m heading down the road for 221b Con, the all-things-Sherlockian themed fan convention taking place in Atlanta, Georgia on April 13-14th, 2013. If you find yourself in the area, you can register early or at the door. 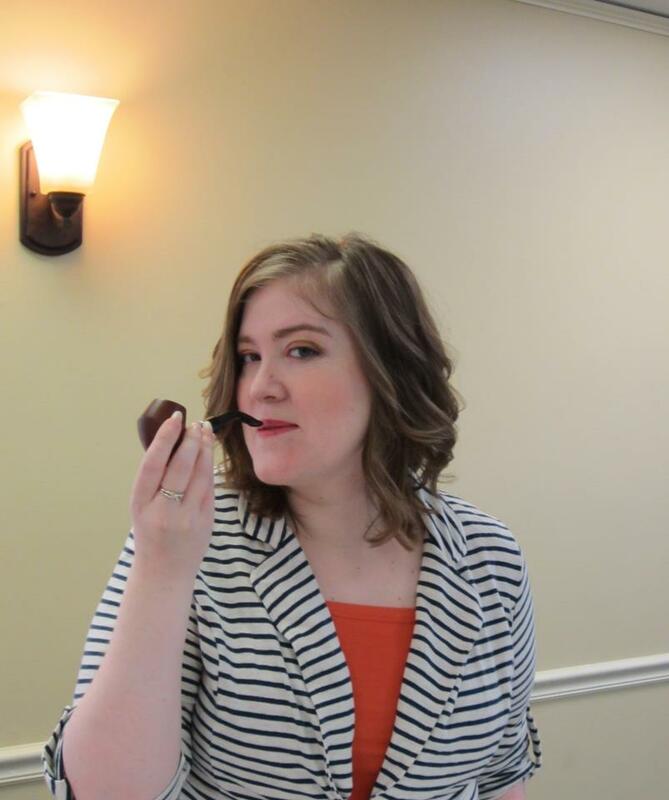 I’ll be hanging about with my fellow Baker Street Babes, starting with the 221b Tea Party on Friday night and continuing through our live podcast recording on Sunday morning at 10:00 a.m., with the lovely Cara McGee, princess of all things to do with tea and fandom. I am looking forward to meeting some amazing Sherlockians. Please do say hi if you see me! Ah, Twitter! Earlier today, a hapless celebrity (who shall remain nameless for the purposes of this post) let loose a possibly-alcohol-fueled tweet implying that extroversion is so wonderful that there must be something wrong with introverts. Initially, I laughed. Then, I was irritated. I’m an introvert, sure, but even if I wasn’t, it’s ignorant and silly to denounce a huge, perfectly normal part of the population as inferior. However, I have to thank this errant public figure for supplying a very pertinent topic for a blog centered around Sherlock Holmes. First, a short digression to say: I think extroverts are wonderful. My mother and sister both have extroverted tendencies, and they are two of my favorite people in the world. All my life, I have meshed well with extroverts. They have strengths I lack, and they sometimes shield me in social situations that I find overwhelming. Nevertheless, as has been discussed a lot in the news recently, the Western world is an extremely extrovert-biased society. From toddlerhood on, children are judged not on their ability to think deeply or understand concepts, but on how social and gregarious they are, and it never ends. The reasons for this are many and varied, stemming from historical perspectives, bad psychological theories, and other things. Introverted children often internalize the idea that there’s something wrong with them (I certainly did), until they’re old enough to realize that they’re simply wired differently from their extroverted peers. Thankfully, books like Quiet by Susan Cain and more attention given to the topic has begun to shed light on the unique gifts and contributions introverts bring to the world. Who better to help us explore these traits than literature’s quintessential introvert, Sherlock Holmes? In the next few paragraphs, I’ll use Holmes’s character to unpack and explore what introversion is and is not. Introversion is not shyness. Shyness/outgoingness are entirely separate concepts from introversion and extroversion. Sherlock Holmes illustrates this throughout the canon through his complete lack of reticence to speak or interact in any situation that requires his expertise. He’s an extremely bold character, neither fearful nor hesitant to share his opinion with others. Introversion is being energized by solitude. There are times in the canon when we see Holmes not speaking for long periods of time. This has nothing whatsoever to do with shyness or hesitance and everything to do with his mental processes. Extroverts gain energy by the chemicals released in the brain during social activity. Introverts gain energy from the chemicals released during peaceful solitude. Introversion is not hating other people. Holmes is clearly not a social butterfly, but throughout the canon, we see him mention a friend from university, spend countless hours with Watson, maintain a positive relationship with Mrs. Hudson, and arguably do a great deal to benefit mankind as a whole. He’s certainly irritated, at times, by the slow pace of the normal human mind, but he’s no misanthrope. Introversion doesn’t mean being a recluse who hates human beings. Introversion (often) is preferring limited or smaller social gatherings. 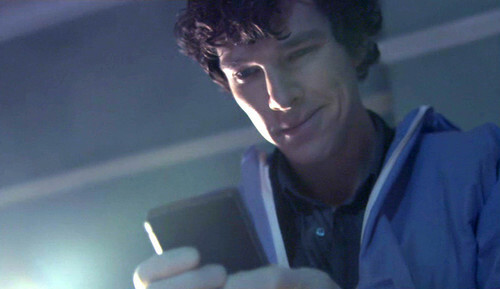 Arguably, when it comes to his friendship with John Watson, Holmes is extremely social, spending nearly every waking moment with the doctor at different periods during the canon. Like many introverts, he prefers the calming company of one preferred friend with whom interacting is unstressful and fulfilling. He obviously needs interaction, but socializing with one fulfills him more than socializing with many. Introversion is a facilitator of genius. Sherlock Holmes perfectly illustrates one of the grandest things about introversion–the fact that if a tendency toward intellectual brilliance is present, an introverted mind is uniquely suited to grow and develop that brilliance into something truly remarkable. It’s Sherlock Holmes’s long hours sitting in Baker Street, thinking through strings of clues, that take a quick mind and make it a thing of unparalleled acuity. A preference for quiet and solitude gives the detective time to fill his mental attic with information that allows him to make inferences and come to conclusions that seem nearly miraculous. Like him, introverts often have the ability to sit alone and concentrate for hours at a time, to take an idea and make it into something new and beautiful to add to our world. In the main, I’m pleased that the Western world seems to be taking a longer and harder look at introversion and coming out with a more positive and understanding viewpoint. I’m even more delighted, however, that long before Susan Cain or TED Talks, Sir Arthur Conan Doyle presented readers with the consummate introvert, the one and only Sherlock Holmes. Are you an introvert or an extrovert? What unique gifts do you have as a result? 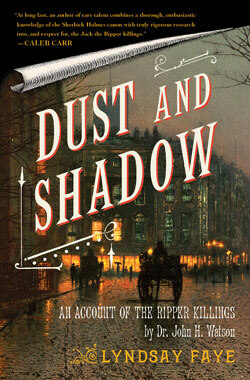 My fellow Baker Street Babe, the fabulous Lyndsay Faye, is the author of an acclaimed pastiche called Dust and Shadow in which Sherlock Holmes put his talents to work solving the Ripper killings. Many pastiche authors (including yours truly in The Detective and The Woman) put Sherlock Holmes into a somewhat historical context and have him interact with real-life individuals. 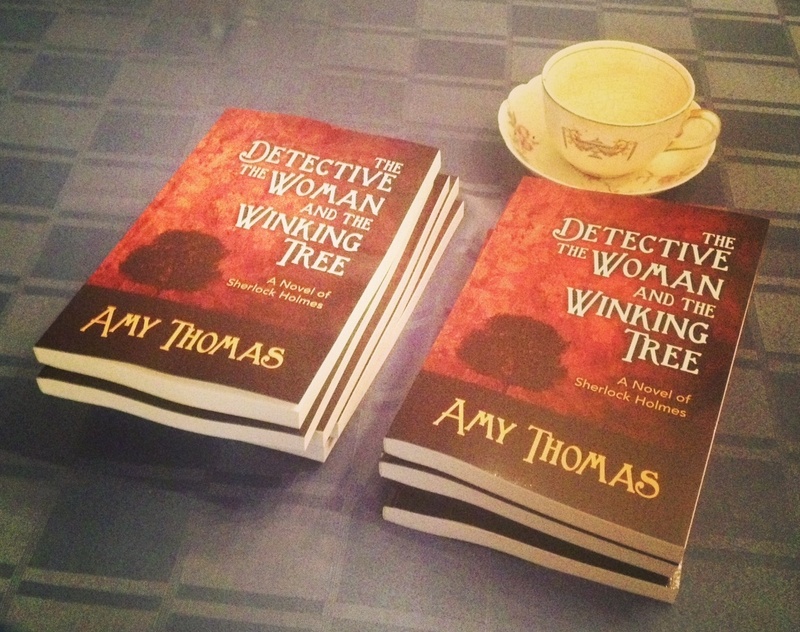 Others, like Lyndsay, take on the more difficult task of placing him in a true crime setting. Today’s question is this: Which real-life case would you like to see Sherlock Holmes solve, whether on screen or on paper?